Felicity approached us to design a new logo for her Davids Sevenoaks based landscape design company. 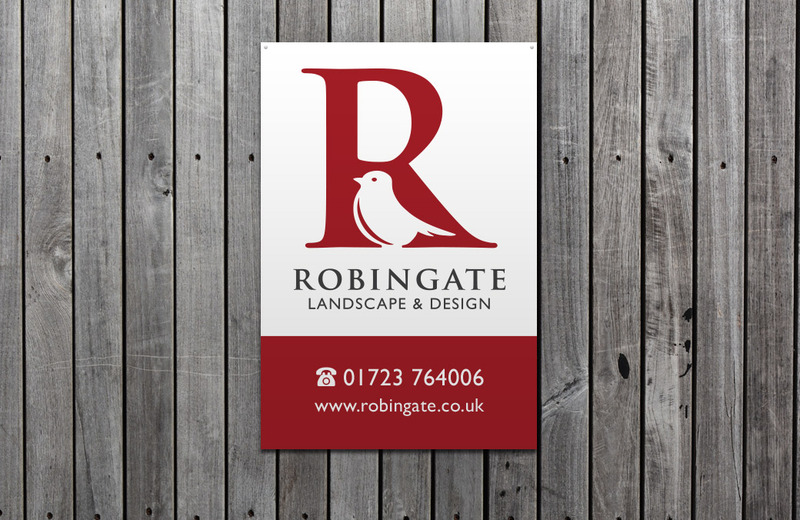 They requested a premium, bespoke company logo design that would suit their high-end garden design market. 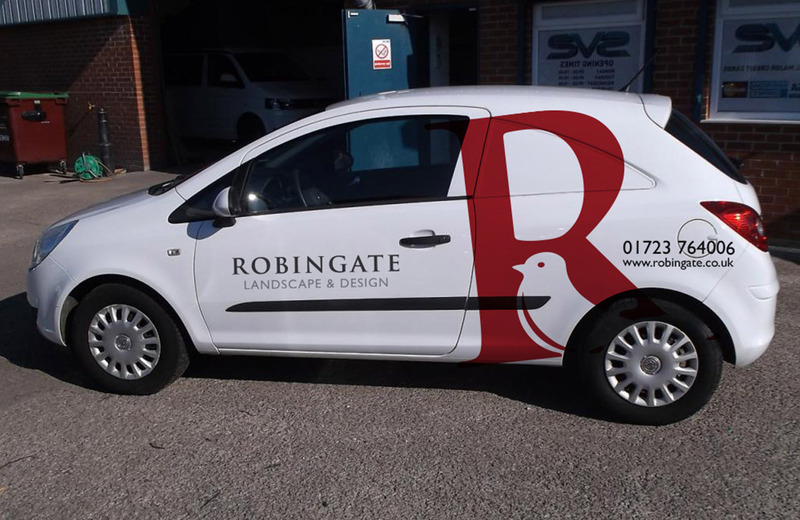 Integrating the Robin bird into the logo felt only natural, along with this we went through with a dark red to again reflect the birds' natural colours. 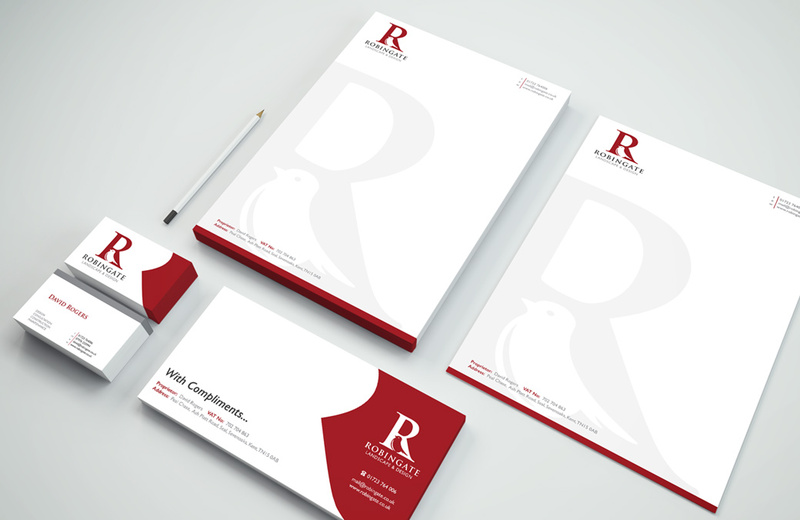 Coupled with a simple yet effective typography this logo design works well for all forms of marketing material, signage and corporate stationery as seen below. All designed and supplied by Crane Creative.